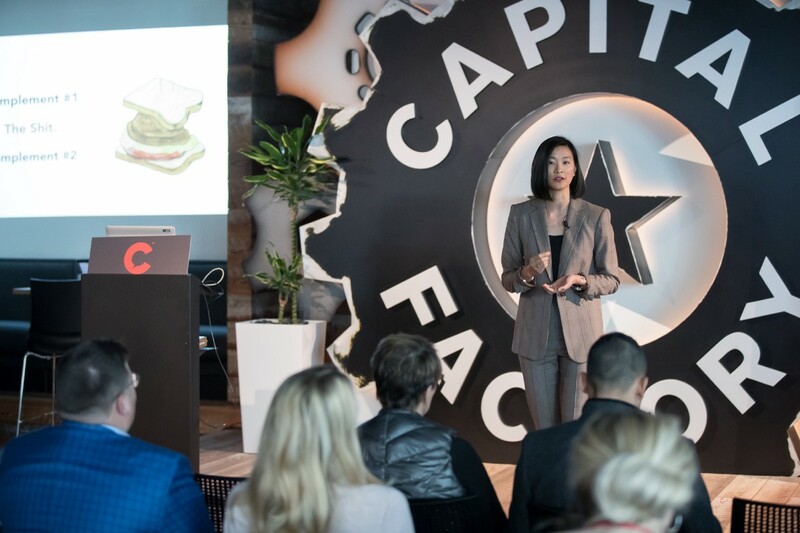 Whether your company is a Fortune 500 or a fast-growing startup, your customers, employees, and stakeholders are taking stock of the culture you’re creating within your company. As history and the news have shown, unhealthy, noninclusive company cultures is a direct path to a loss of your top employees, a poor reputation in the eyes of your current and potential customers compared to your competitors, and rapid decline of your market share. A recent study from the Harvard Business Review shows that your diverse employees (women, people of color, LGBTQ+, military veterans) are seeking programs that prove they are welcomed and woven into the future of your company, however, 75% of employees from that identify within these groups find the current efforts superficial. As the leader of your company, you set the tone for the direction of the company. 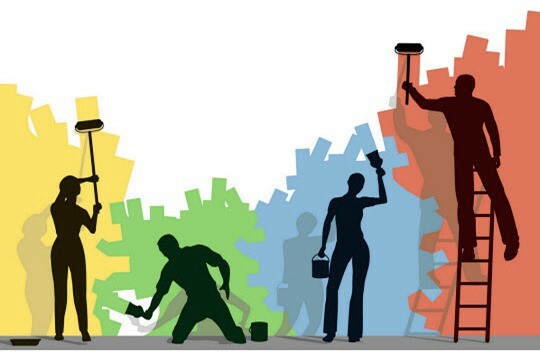 It may feel as though changing your culture to become more inclusive and adapt to the evolving needs of the workforce is an uphill battle. Every management book advises leaders to delegate to help you become more successful and efficient. Just as you would delegate tasks to employees who are better suited to fulfill what needs to get done, the same can be said for your culture improvement. When faced with delegating, hiring a VP of People Operations, Talent Management, or Diversity and Inclusion is a great first start. Supporting these professionals in their immense responsibility of helping you remain competitive in the market by building the best team possible is the extra step leadership tends to avoid. By bringing in tools to seamlessly shift your company culture, you’re showing a true commitment to your current and future employees, customers, investors, and stakeholders. 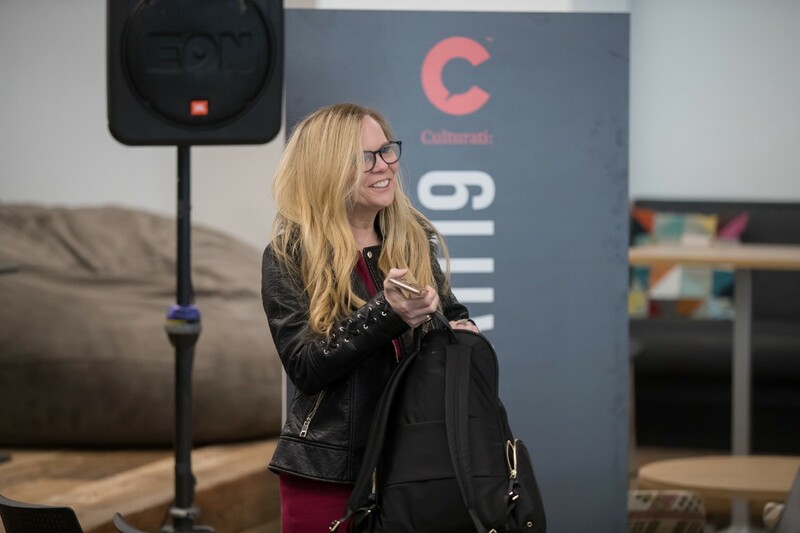 The Culturati Summit directly addressed this dilemma by showcasing companies that will revamp your culture challenges efficiently. 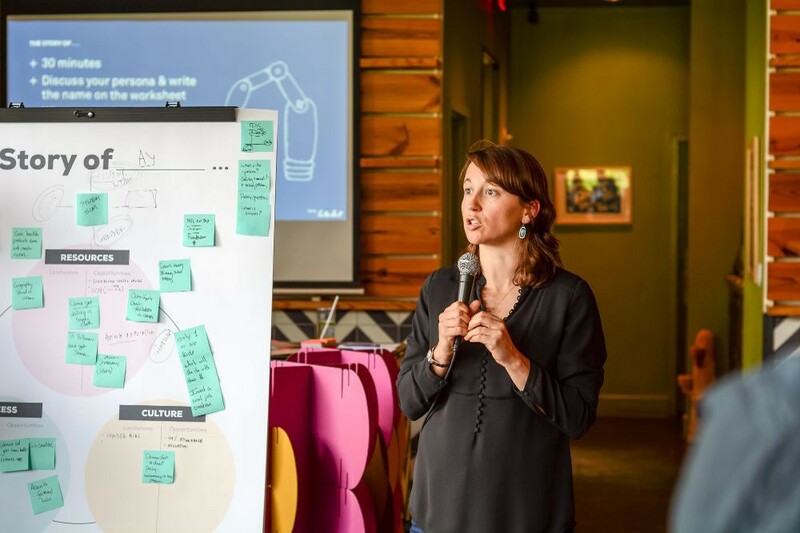 Here are five tools you can use within your company to help your company become a place emerging leaders are excited to work for. CultureIQ is the leading global culture management company and helps organizations drive competitive advantage by aligning culture with strategic business objectives. Powered by industry-leading strategists, flexible technology, and a validated research framework, CultureIQ makes what’s good for people good for business. Know Your Team is software that helps you become a better leader, and avoid becoming a bad boss. They give you educational resources based on data from 15,000+ people, software tools to save you time as a leader, and a community of 1,000 managers to learn from along the way. If you’ve ever thought to yourself, “I don’t know what I’m doing as a manager,” Know Your Team is for you. 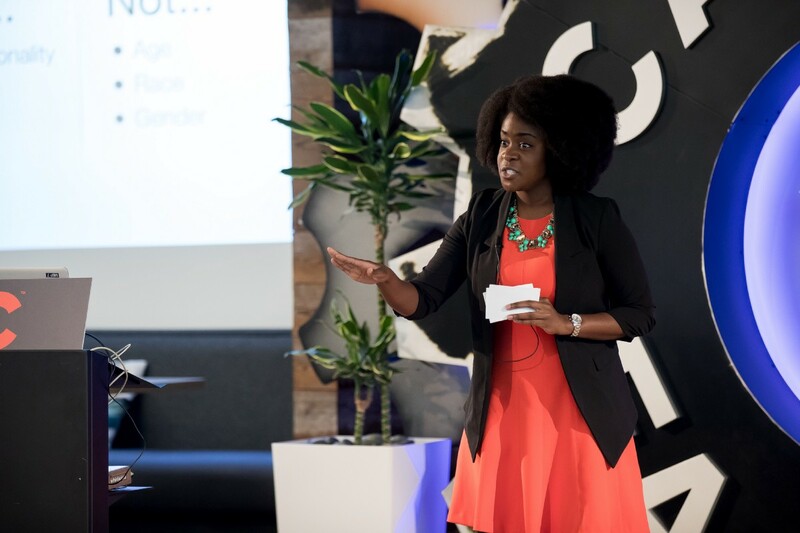 The Mentor Method is a customizable platform that helps companies match talent with the right mentorship within their company, increasing team inclusion, and retention. Think online dating for compatibility, but for corporate mentorship and a return you can justify to your leadership next quarter. Leading Fortune 500 companies use The Mentor Method to develop diverse talent with less headache (faster, cheaper implementation), attract candidates in a unique way, and put diverse talent into a mentoring framework that makes them (and their company) more successful. Verb is a learning culture platform that helps companies to create a continuous learning culture throughout the organization. Verb’s unique model integrates leadership training, mentorship, peer learning, and purpose. Verb helps employees to build essential skills, like critical thinking, collaboration, communication, and learning agility. Verb’s content library includes topics such as Giving & Receiving Feedback, Self-Awareness, Emotional Intelligence, and Implicit Bias. Verb is offered on a monthly subscription basis. Weeva helps people work together to collect and preserve the experiences, wisdom and stories that matter most. Once collected, Weeva turns the stories into beautifully designed books that people treasure. By facilitating authentic and personal storytelling, they enable people to connect as people, deepening meaning and relationships. Weeva works with companies to create company culture books that reveal the heart and soul of the company; thought leadership books that position the company as a leader in their industry; and company celebration books, including retirements and company milestones, that celebrate people and their accomplishments. 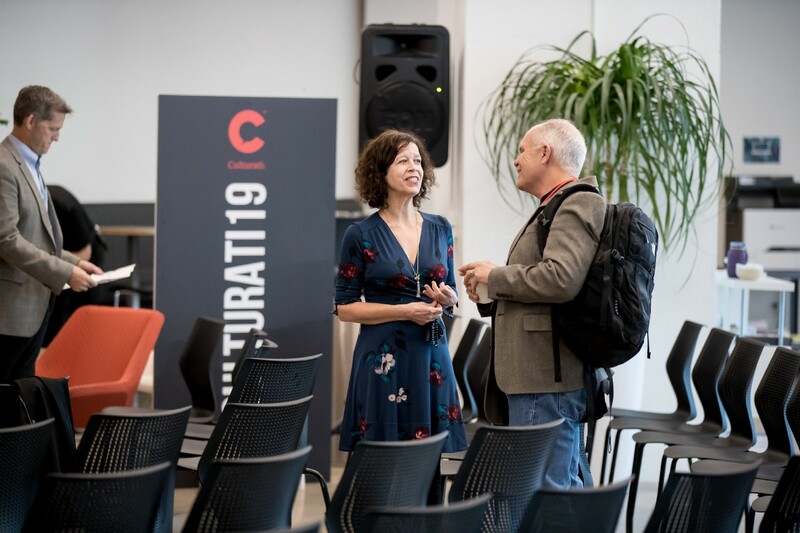 We hope you’re as inspired learning from these businesses as the Culturati audience was during the 2019 annual Summit.